TOP SELLING PRODUCTS CURRENTLY AVAILABLE! 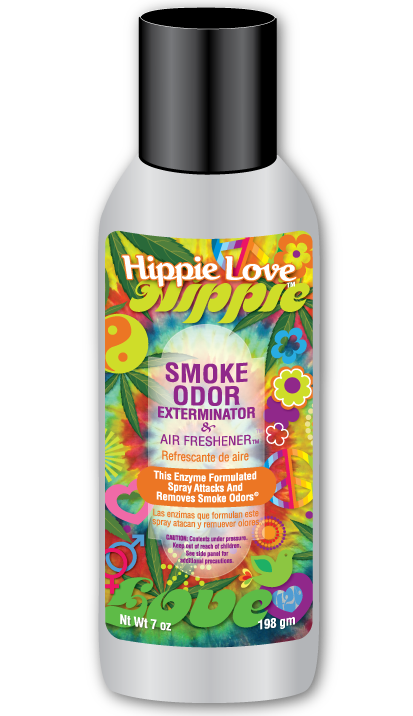 Our specially formulated enzyme products are designed to attack and remove odors while smelling fantastic during the process. 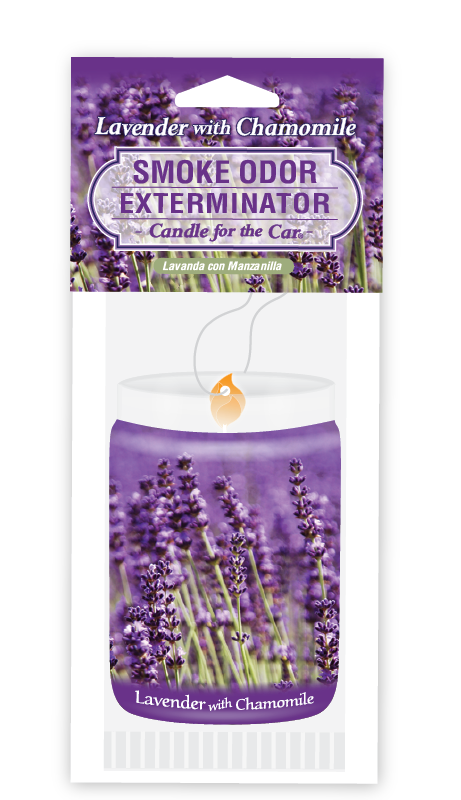 Our candles are 100% MONEY BACK GUARANTEED to successfully eliminate smoke, pet and household odors…or your money back! 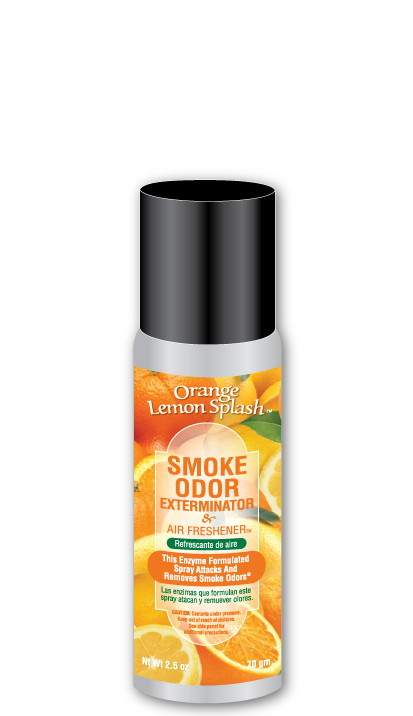 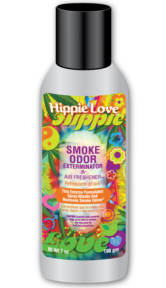 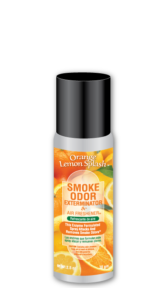 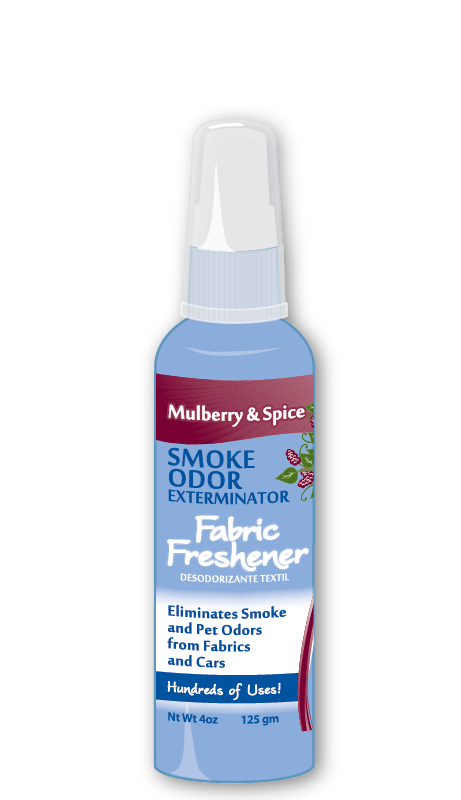 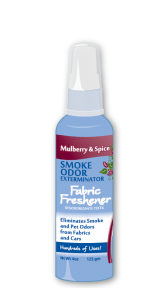 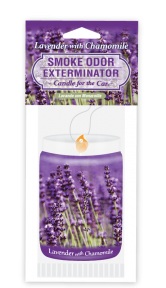 Our Smoke Odor Exterminator line of products was developed to offer up a variety of products and fragrances, at the right price, that is sure to appeal to everyone’s Odor Exterminating needs. 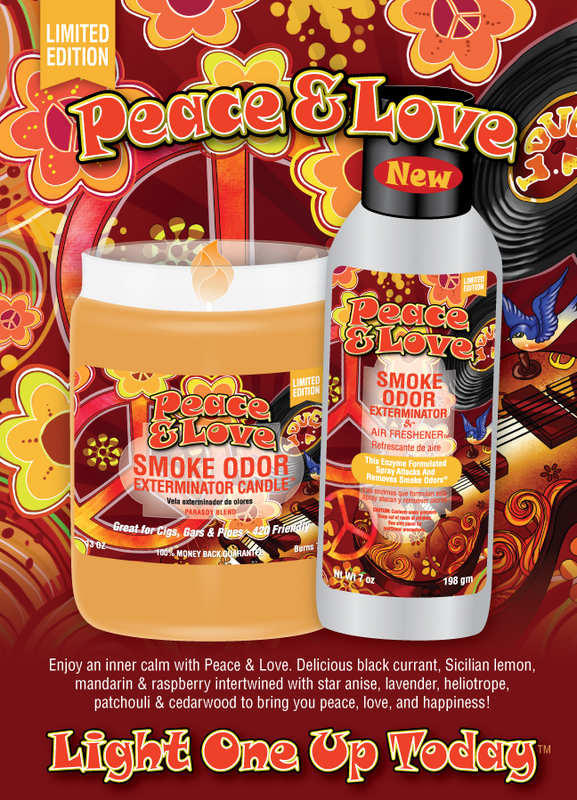 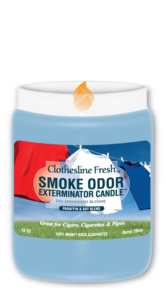 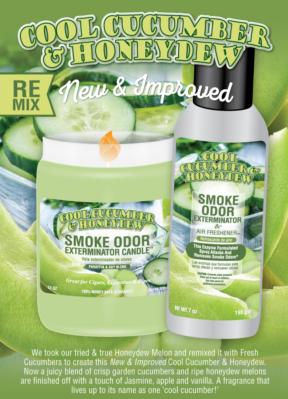 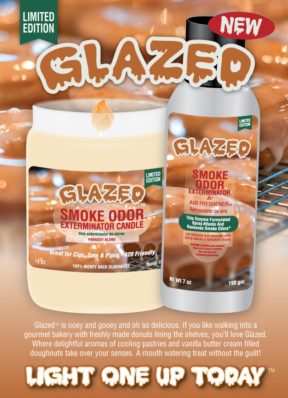 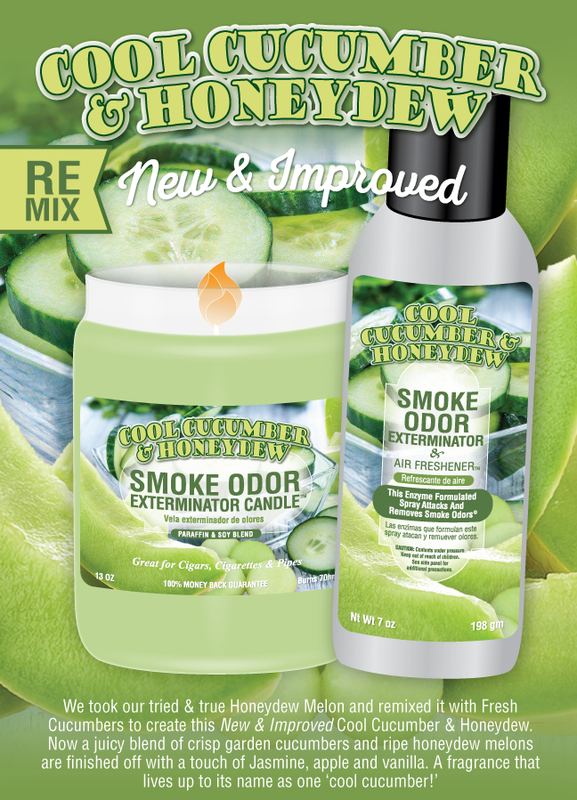 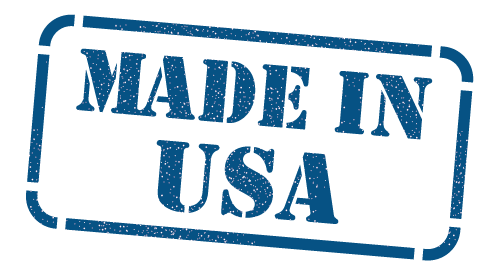 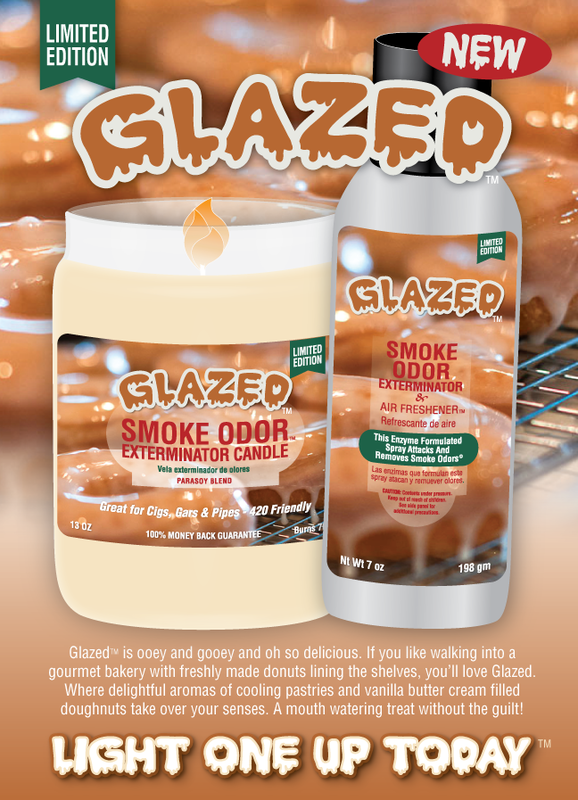 Our entire line of Smoke Odor Exterminator products are a great value. 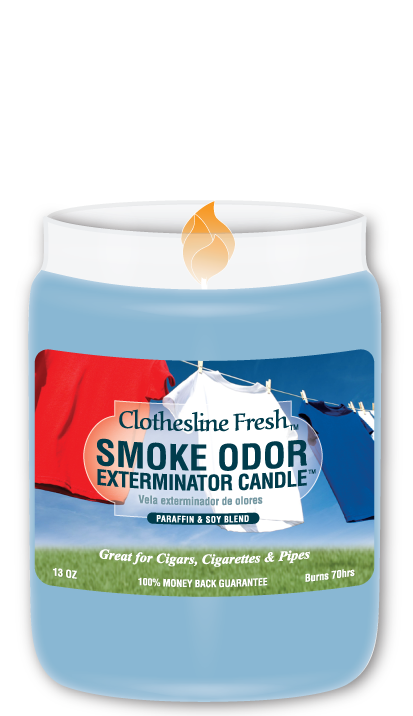 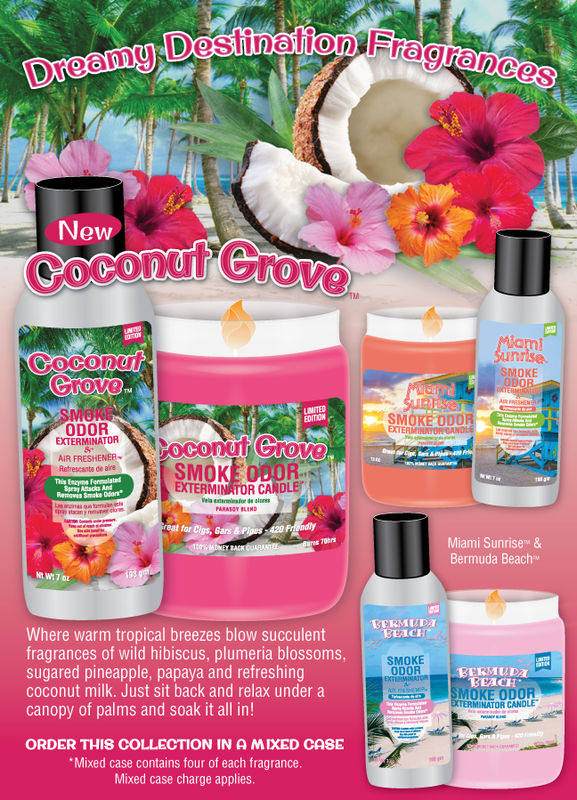 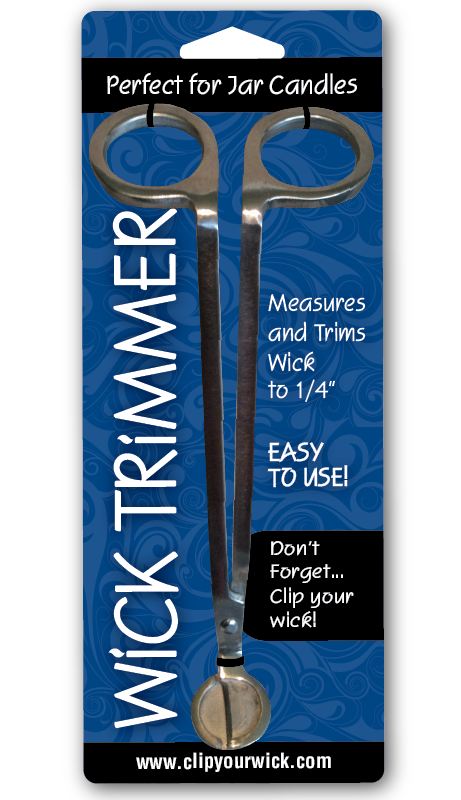 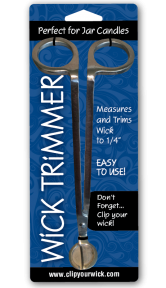 Great for use in your home, office, car, RV or anywhere else you may need odors exterminated!